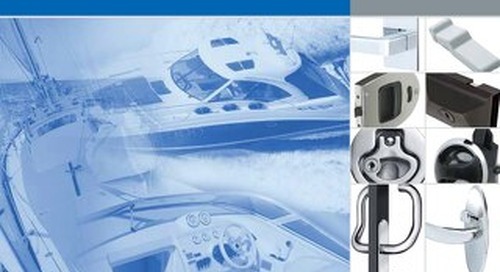 Learn how our line of position control hinges and display mounts designed with integrated constant torque technology can be used to enhance your equipment design. 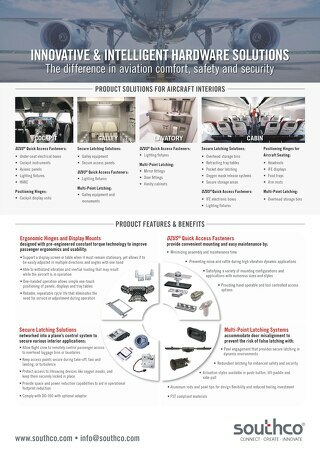 This brochure compares Southco’s different display mount products and includes information about common design factors, range of motion and mounting options. 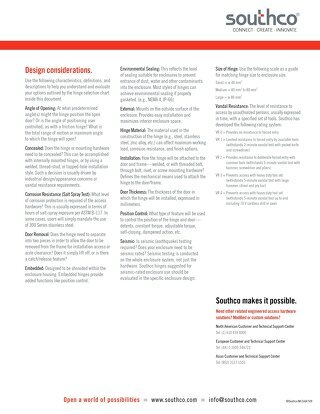 This brochure explains important design considerations for specifying a DZUS® Quick Access Fastener and offers a step-by-step guide to selecting a complete fastening system from Southco. 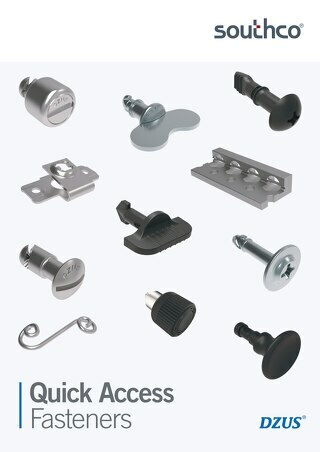 This brochure provides an overview of which Southco latches, hinges and fasteners are UL Recognized. 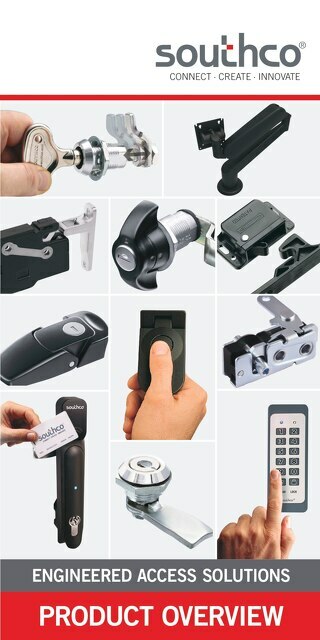 This brochure provides an overview of Southco's product class categories and their features. 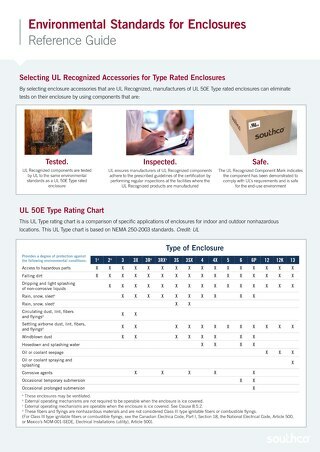 This brochure explains how common environmental standards such as UL Type, IP Code and NEMA compare. 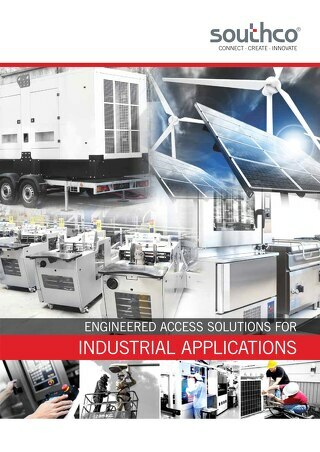 This brochure provides an overview of our engineered access solutions for various types of industrial equipment. 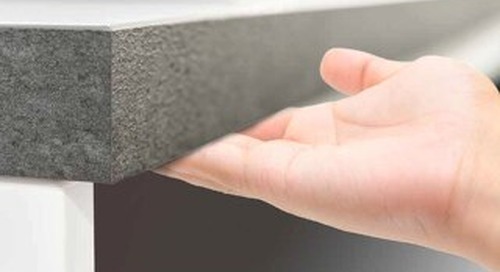 Learn how Southco's CB LIFT-A-SYST® series makes equipment operation safe and reliable by neutralizing the weight of heavy countertops and doors. 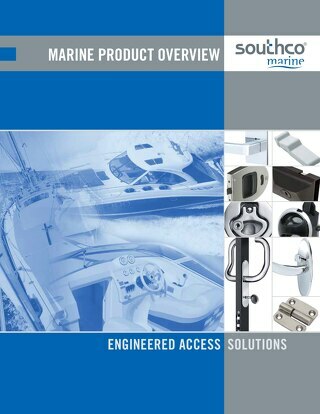 This brochure highlights durable, proven access hardware solutions designed for interior and exterior marine applications with a focus on performance, design and styling. 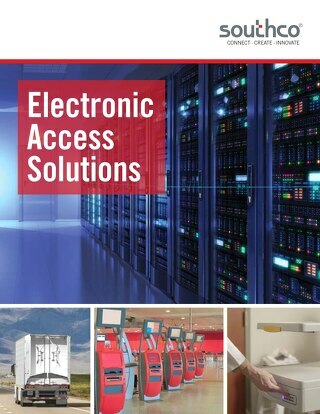 Southco's access control devices, intelligent electronic locks and remote monitoring work together to provide a complete solution for electronic access at the equipment level. 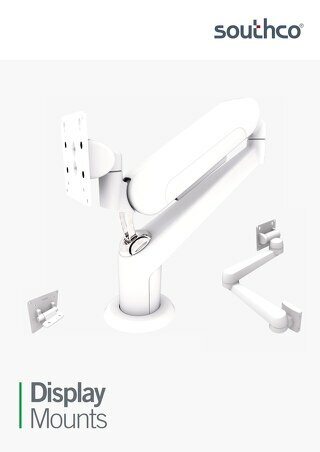 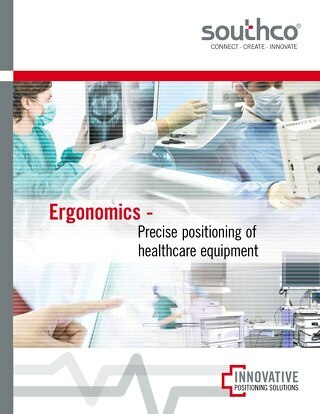 This brochure explains how ergonomic positioning hinges and display mounting solutions designed simplify end user operation of medical equipment and minimize operator strain. 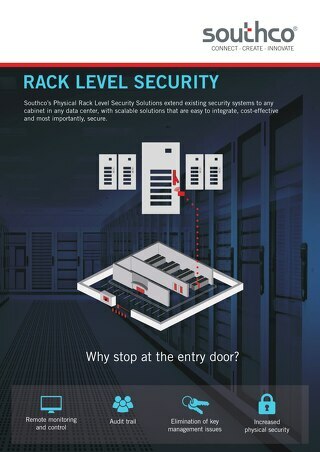 When selecting an electronic access solution for rack level access, the requirements and capabilities of the data center’s existing security system must be evaluated to ensure seamless integration. 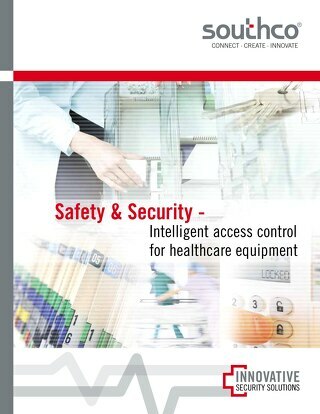 Southco’s Electronic Access Solutions can help prevent the risk of theft and ensure operational safety by providing a simple, secure means of managing and controlling access to medical equipment. 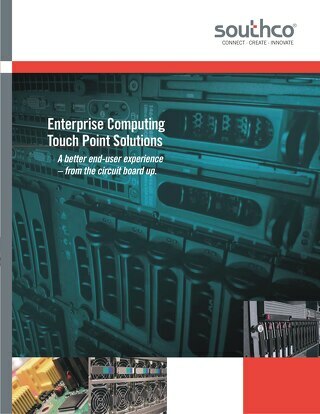 Southco’s broad offering of Enterprise Hardware solutions include line card and circuit board solutions to chassis, server, fan tray, power supply, and rack-mount solutions, and more. 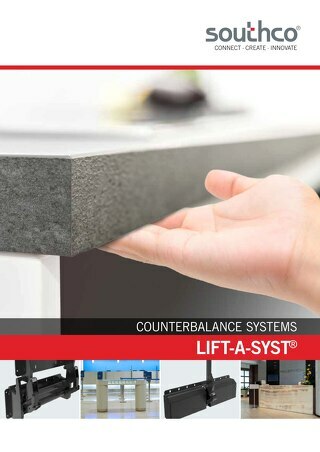 This brochure explains how to calculate the weight of the countertop or panel to determine the appropriate Counterbalance product for your application. 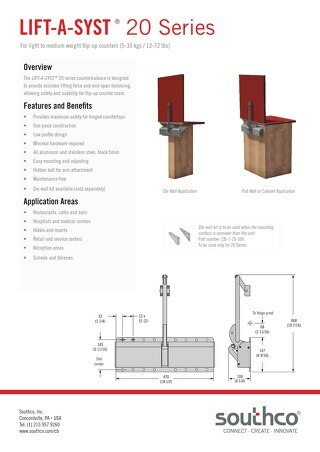 This brochure includes information to help determine the appropriate hinge for your enclosure application, with selection criteria including installation style, door thickness and material. 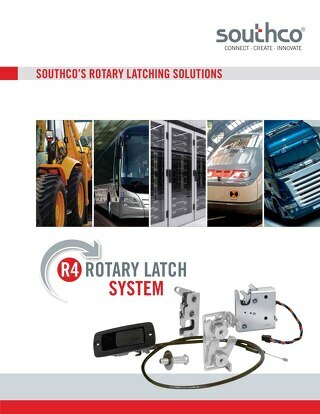 Our Rotary Latch System brochure aids in the selection of a complete remote latching solution, designed with three distinct components: Rotary Latch, Actuator and Cable. 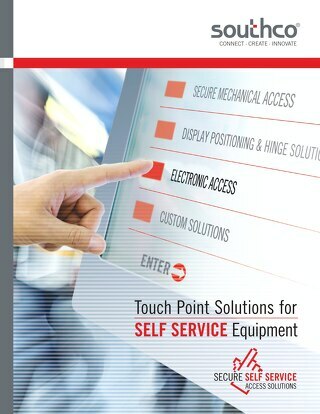 This brochure contains solutions for improving self-service kiosk security and end user experience with secure electronic locking solutions and ergonomic positioning hinges and display mounts. 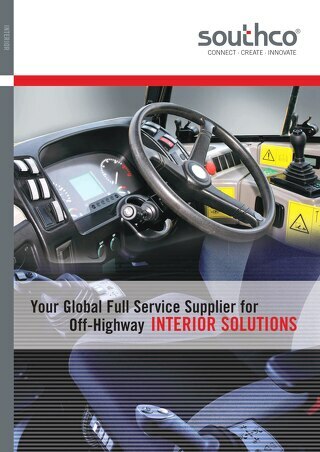 This brochure explains how our patented Positioning Technology allows for precise control of the cab environment, while our broad range of access hardware provides security and quick access.